A man has been jailed for killing his niece's fiancé after crashing an Ariel Atom on a country lane. Peter Farwell, a garage owner from Kent, went for a drive in the customer-owned car accompanied by 24-year-old Garry Jarret, after it had been dropped off for routine maintenance. Driving along Childsbridge Lane in Kemsing, Kent, Farwell lost control of the high-powered sports car, and hit a tree. Both he and his passenger suffered severe injuries in the crash, with the lightweight Atom lacking even basic safety features such as airbags, and not equipped with doors, a roof or windscreen. Mr Jarret later died in hospital, leaving behind his fiancée and their infant son. Farwell went on to make a full recovery. Police officers investigating the crash found that Farwell had driven to Kemsing on a single-lane 60mph country road, before turning around and heading back to Seal. It was during the return leg that he clipped the nearside kerb and left the road. 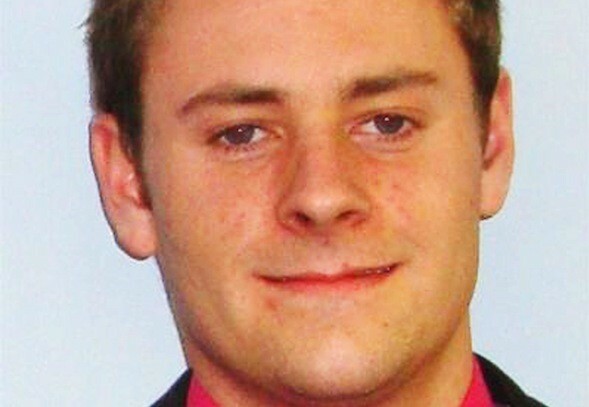 Farwell admitted causing death by dangerous driving at Maidstone Crown Court. On top of an eight month custodial sentence he was also banned from driving for two years. Commenting on the case, PC Jamie Woodhams, of Kent Police's Serious Collision Investigation Unit, said: "This, as in all fatal collisions, was a tragic case. "Farwell pleaded guilty at the first opportunity and was sentenced for the offence. The judge, His Honour Judge Carroll reminded everyone that no sentence would change the tragic outcome of this collision. "Mr Jarrett's fiancée, Farwell's niece, had recently given birth to son before this incident and our sympathies go out to the whole family."